With June approaching, we know for some busy parents, they’ve waited until the last minute to make summer travel plans. Don’t worry. We’ve rounded up a few destinations in China you can get to for under RMB 300 and under RMB 600 (one way). By the far the cheapest airfare we saw to another city in China, Luoyang is famous for its grottoes and caves (pictured above). Museums and parks will make the trip both educational and relaxed for children. This fun 3-bedroom Airbnb looks like an attraction in itself. 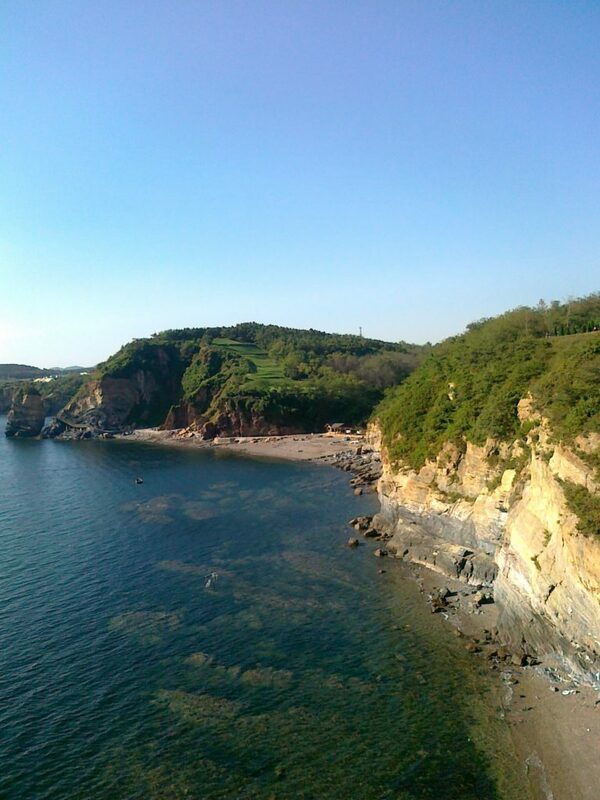 Instead of breaking the bank to head to Sanya, make a shorter trip to Qingdao for some beach fun under the sun. Do your research though and make sure you’re headed to a beach with proper facilities and clean water for a swim. 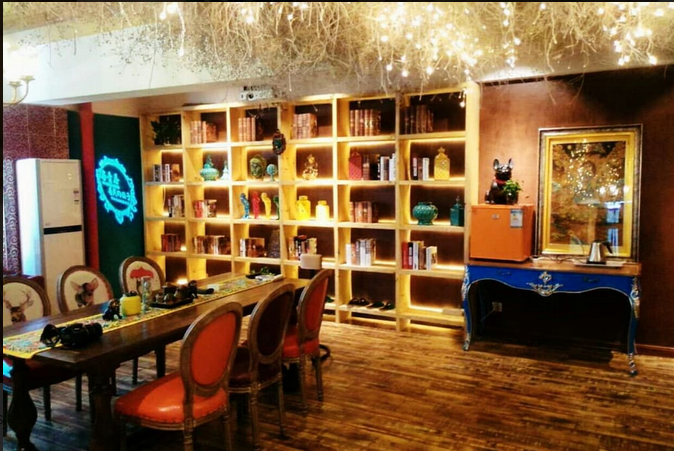 These old Qingdao Family articles also might help with family-friendly places to eat. Since everyone knows in travel and parties, the more the merrier, check out this 6-bedroom rental for 14 guests at RMB 3,500 a night with access to a pool. That averages RMB 250 per guest. Alternatively, you could head to Weifang first for fun and then head to Qingdao as the cities are both under RMB 300 for airfare. 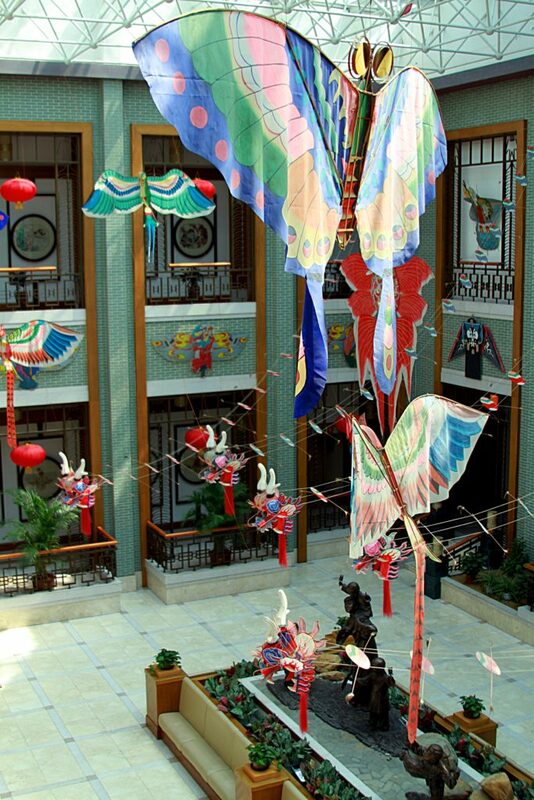 Weifang is known as the City of Kites and holds an international kite festival every year. If visiting temples, Buddhas, parks, and mountains sounds like fun to you and your family, head to Taiyuan for an attraction area that’s going to offer less crowds in the summer than other more popular destinations (we’re comparing these to the crowds of Tiananmen Square and Badaling). While here you’ll definitely want to stop by Pingyao Ancient City, a UNESCO Heritage site and still home to about 50,000 locals, but we can’t promise there won’t be tourists and crowds. If you’d like to visit the only other royal palace in China, other than the Forbidden City, this is where you should head to this summer. In addition to the only other legit royal palace in China, there are also a few tombs to visit that would great places to explore as well. We really love this beautiful Airbnb in Shenyang for only RMB 300 a night. If you’d like a beach experience even closer than Qingdao, head to Dalian where man-made beachfronts offer beautiful views surrounded by a hedge of mountains. Along with plenty of beautiful greenery, there are also tons of museums in Dalian, including a natural history museum and the odd chance of a shell museum hosted inside of a hotel. Airbnb are more pricey here than what we’ve seen elsewhere, but there were still a few deals under RMB 300. If you’re not keen on what we’ve rounded up here, no worries, below you’ll find a few more cities your family can head to that are still under RMB 600 for airfare and provide tons of fun options.